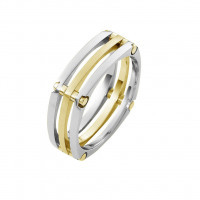 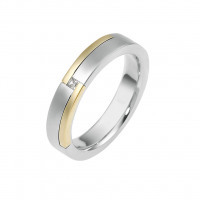 Men’s wedding bands have come a long way from the simple and traditional ring of the past. 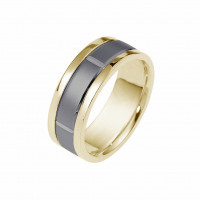 Now a wedding band for a man can be just as fashionable and interesting as the ring his wife will wear. 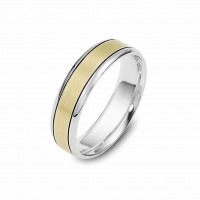 Timeless Wedding Bands has a huge collection of wedding bands made exclusively for men who want to make a statement with their ring. 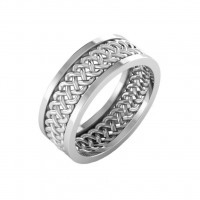 Our unique men’s wedding rings are made with the same quality and care as the women’s rings, but with careful attention to the masculinity of the finished product. 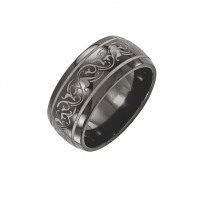 We are proud to offer these great looking, durable designs as well as customizable width on all rings so that the finished ring feels as good as it looks.